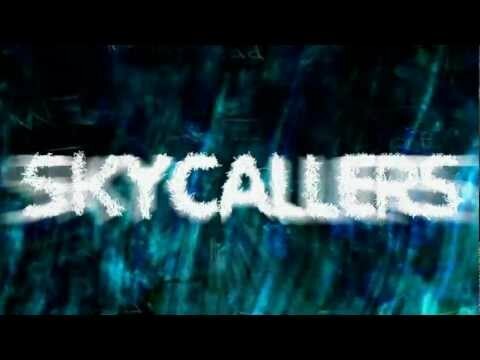 Independent Short Film Opening Title Sequence: "Skycallers"
HypeLife Brands is a progressive brand development + marketing agency specializing in helping disruptive B2C start-ups and lifestyle brands engage the Millennial generation. Established in 2001, the agency is headquartered in Northern San Diego, California in Oceanside's Downtown Arts District, and serves a select roster of clients throughout the U.S. Learn more about HypeLife Brands by visiting https://HypeLifeBrands.com, or give us a call at 800.936.2170, we'd love to chat!